Scientific name: Agrostis palustris Huds. Family / Famiglia: Poaceae Barnhart, nom. cons. 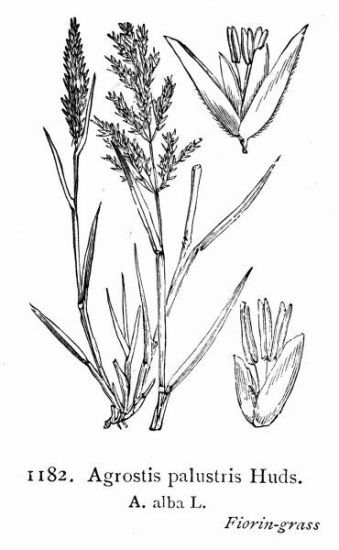 Genus / Genere: Agrostis L.